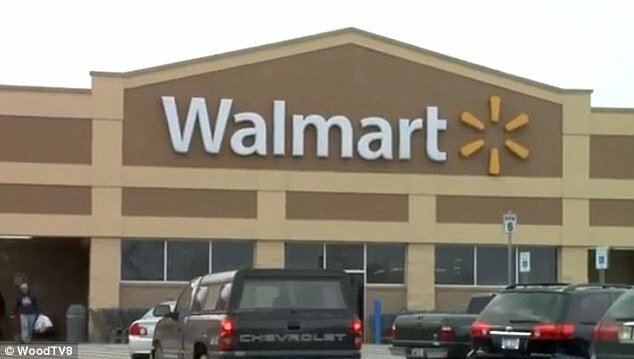 An anonymous “Secret Santa” donor called the Walmart store in Hastings Michigan and requested to pay for all customer purchases that have been put on hold pending full payment. The donor gave the store a $10,000 check and 43 customers had their layaways completely paid for. The full payment was about $7,800, local news station 24 Hour News 8 reported. The Walmart store gave the remaining $2,200 to a local charity. “The fact that we have a customer willing to come to our store in Hastings and pay off layaways for other customers in the neighborhood, we’re very grateful,” one of the store’s assistant managers, Derek Waddle, told a reporter. “We had one lady who we thought fainted on the phone. When they told her her layaway had been paid off, there was no response for a few minutes,” said assistant manager Carla Jiles. Last year, another “Secret Santa” donated money to pay off three layaway bills at a Kmart store in Michigan’s Plainfield Township, according to 24 Hour News. The generous offer sparked similar gestures across West Michigan and other parts of the U.S., including a $5,000 gift to pay off layaways at a Kmart store in Hastings. This year’s donation in Hastings was another recent “act of kindness” following the tragic shooting in Newtown, Connecticut, on December 14. Since then compassionate citizens around the world have been coming up with ways to help others, both within Newtown and outside.